“Let go and let God” some would say. But for some reason I have never been satisfied with that answer. Now, on the flip side, I also realize that my best efforts on my best day fall infinitely short of God’s perfection. So, is the answer somewhere in the middle? 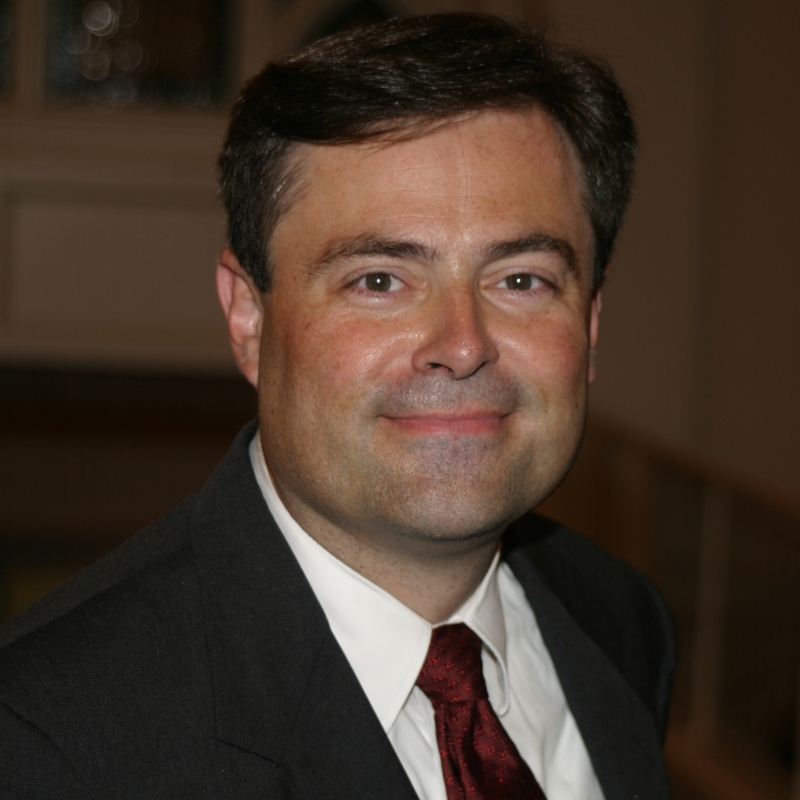 Mark Dever speaks to this question in two lectures he gave at Reformed Theological Seminary, Charlotte a couple of weeks ago. What follows is a link to a blog I read this morning. It is mainly geared to those in professional ministry or academic pursuits, but I found it especially appealing as I often think along the same lines. I have posted the sectional highlights below in the hopes that you will be enticed to read the article, and while it is a long read, in my opinion, one that is well worth it. After you read it, spend some time thinking about it. 10. Your ministry ambitions are fueled by something other than to see Christ’s Kingdom expanded. 9. You are more interested in enjoying your personal liberty than in erring on the side of personal restriction when it comes to the use of liberty. 8. You play fast and loose with Scripture. 7. When you are confronted with an interpretive difficulty, your tendency is to find fault with Scripture rather than to resolutely work through to a valid conclusion. 6. Your interpretive decisions are more likely to be influenced by popular opinion than by the grammatico-historical model of exegesis. 5. You will alter your theology based on life circumstances/experiences. 4. You will alter your theology due to relationships. 3. You stop struggling against sin. 2. You give up/replace on your devotional studies with activities. 1. You are not primarily motivated by an adoration for Christ. The entire article can be found here and I hope you head on over and read it.